It is easy to fall in love with Kotlin. 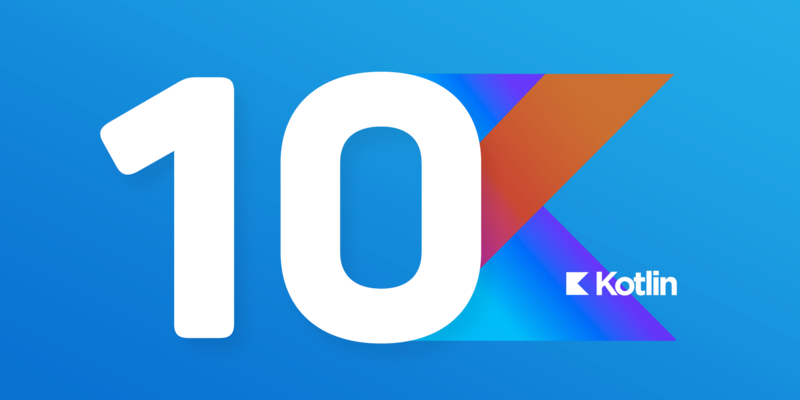 I would like to tell you about 10 Kotlin features I consider to be the best ones. I will also describe each of them in detail and explain why they made it to the top 10. You need to say explicitly that a variable is nullable in order to be able to assign null to it. This could be done via “?” inserted right after the variable type (see an example of variable email above). The better way of achieving the same is via “safe calls in Kotlin” which returns the value of the call if the caller is not null, otherwise null returns. You can work with nullable types more effectively by using the “Elvis Operator”. In this case if x is not null its length will be used, otherwise -1 is used (as it is a default value). When you are creating business logic, persistent layer etc., you are creating domain objects, classes that do nothing but hold data (POJOs)… For instance, you must create Customer class which holds data about the customer’s id, name, and email. The function capitalize() is an extension function of the String class. Inside the extension function, you access the object on which it was called using the keyword “this”. Extensions do not modify classes they extend and are resolved statically. Thanks to extensions, function code in projects where I’m using Kotlin is much cleaner. I do not have xxUtils(.java) classes anymore. Conversion to JSON could be a good example for using extension functions. Let’s demonstrate it on a very simple example that adds extension function to all “objects” in Kotlin. (kotlin.Any and java.lang.Object are different types, but in runtime, they are represented with the same java.lang.Object class). This is one of my favorite features as it makes my life much easier. How often have you already casted objects? How often did you find out afterwards that it was actually redundant? For example, if you want to check Object which is an instance of java.lang.String, in order to print size this text you need to check the type first and then cast the object to the String before getting access to the specific method from the String object. When I started using Kotlin I did not consider this to be anything special, but after a few days I realized I really miss this feature in Java. The Kotlin compiler is really smart when it comes to casting. It will handle all redundant casts for you. The instanceof Java operator in Kotlin is called is. You can see in the example above that in Kotlin you do not need to cast object inside of statement if you already checked it with an operator is. I did not consider those redundant casts in Java as something strange until I began using Kotlin. I may be wrong but from my point of view, Kotlin takes the cake. Another Kotlin feature which I like is the simplicity of defining “singleton”. Consider the following example of how singleton could be created in Java. Now you can call i.e. Kotlin has a feature to define a singleton in a very clever way. You can use a keyword object which allows you to define an object which exists only as a single instance. 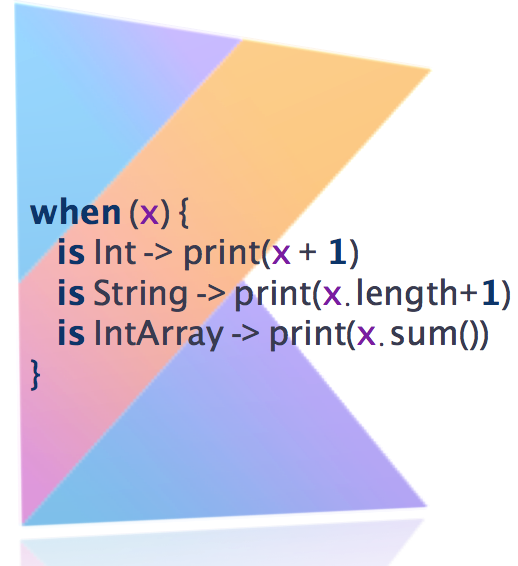 You can simply remove all of this when you switch to Kotlin by using default arguments. In Kotlin you have higher-order functions, lambda expressions, operator overloading, lazy evaluation and lots of other useful methods for working with the collection. 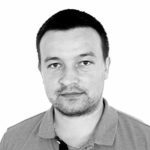 Extension functions and functional programming are very powerful and Kotlin has many useful extensions for working with collections. You can implement the same example in Kotlin using the following steps. For more info about collection see the official documentation or the blog post written by Antonio Leiva. Which Kotlin features do you appreciate the most when working with it?